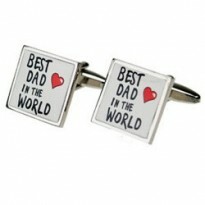 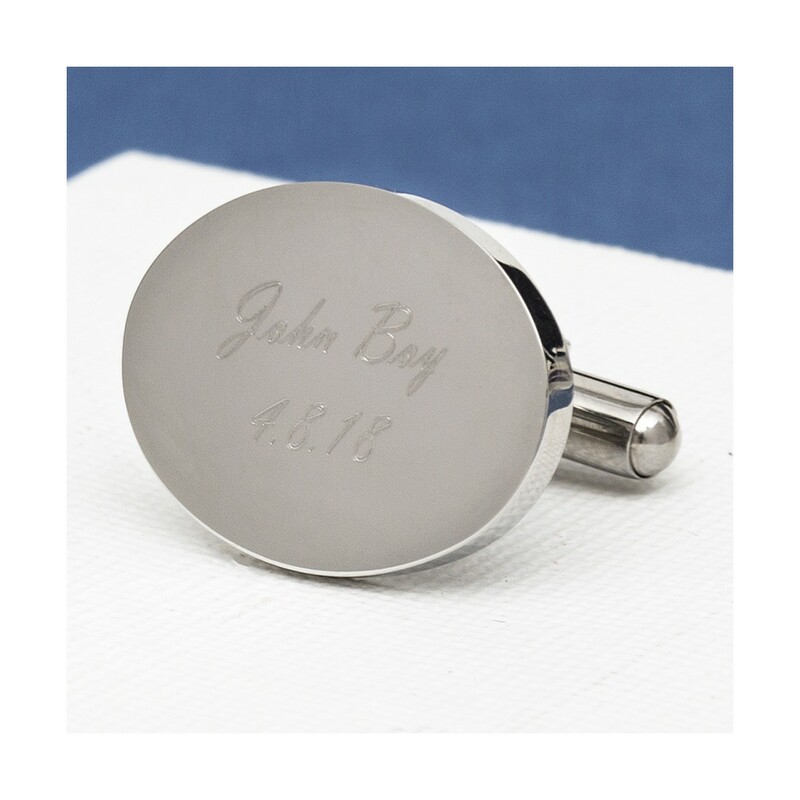 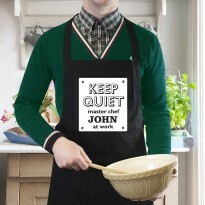 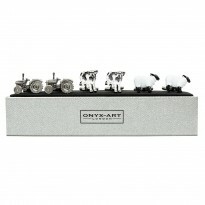 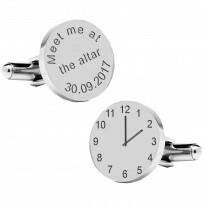 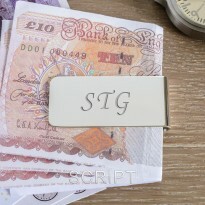 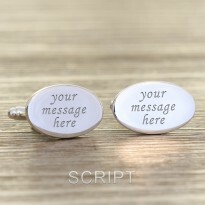 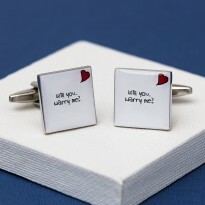 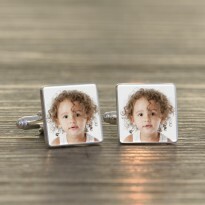 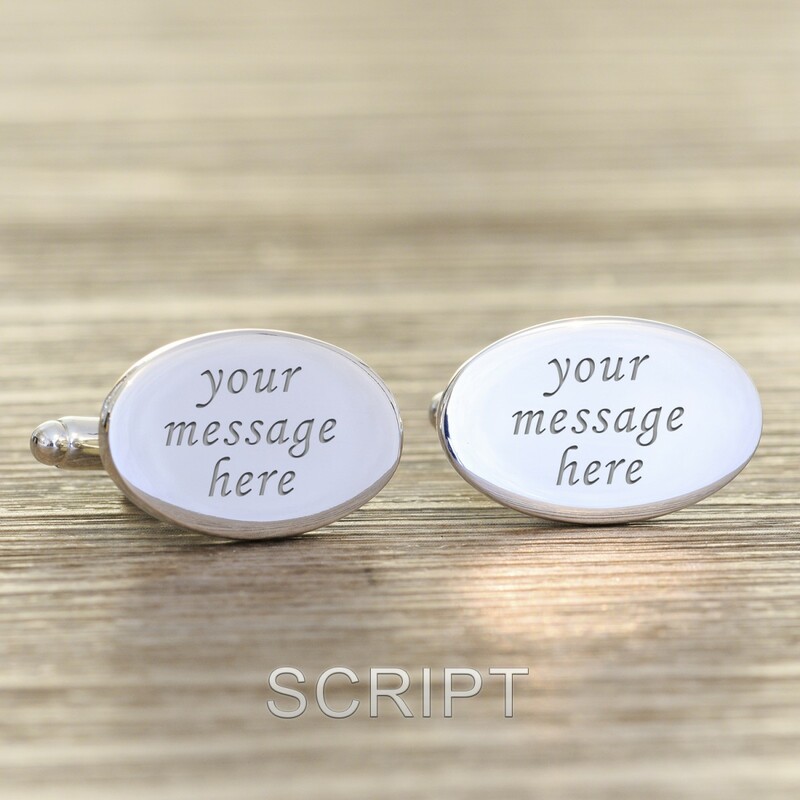 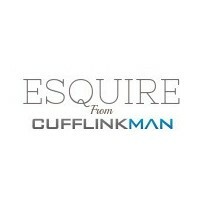 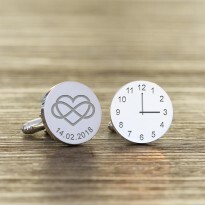 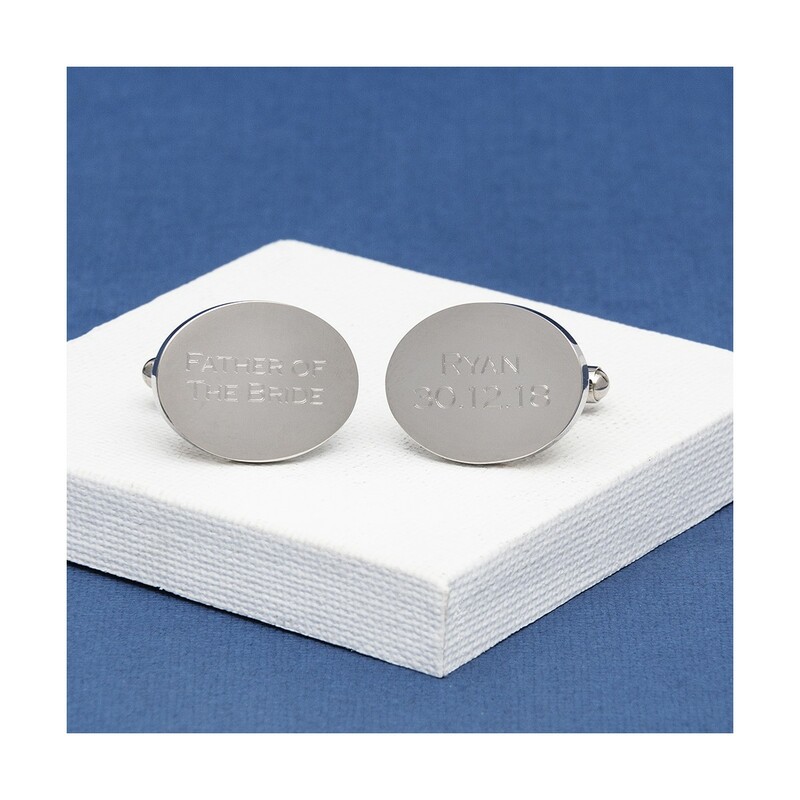 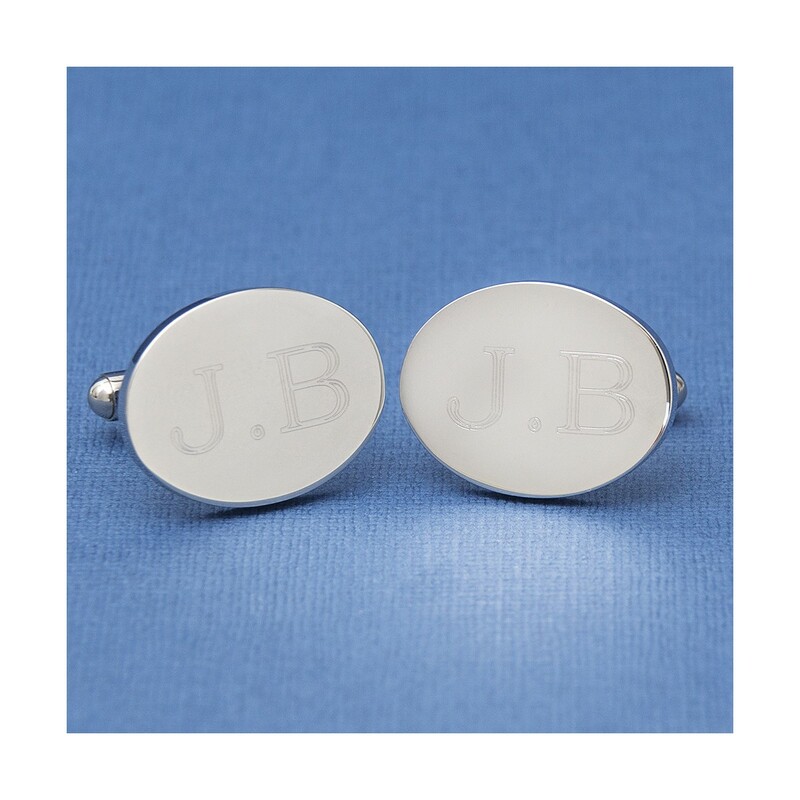 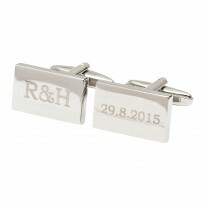 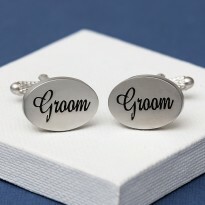 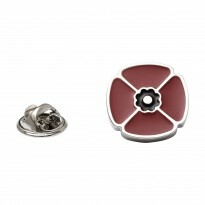 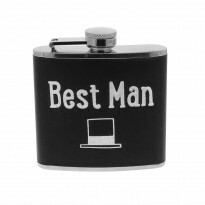 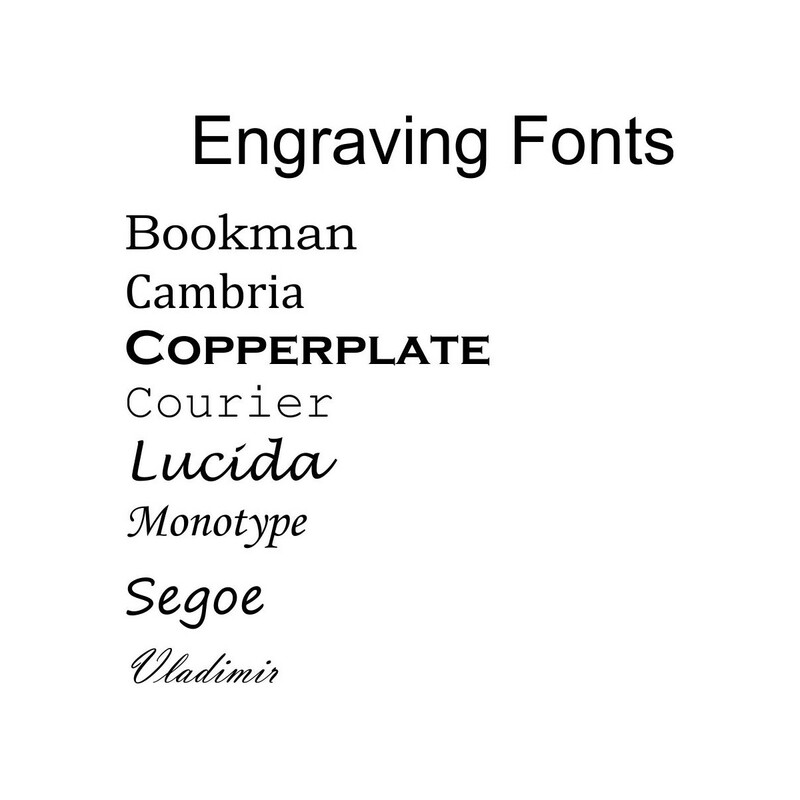 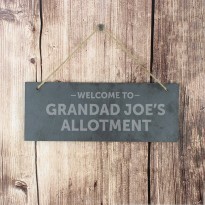 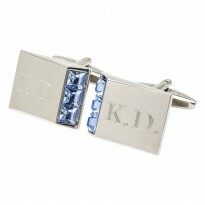 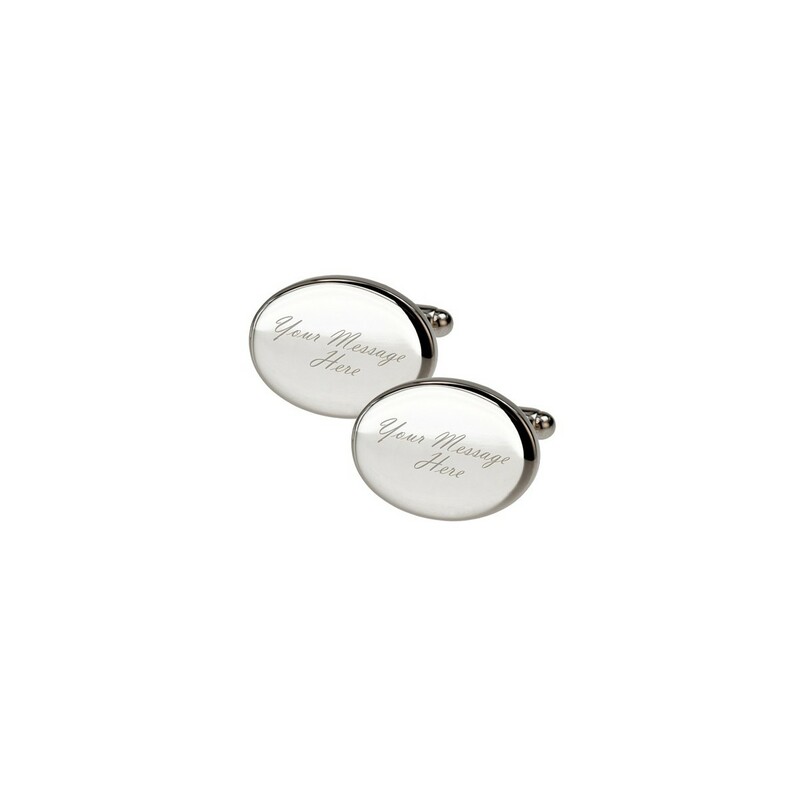 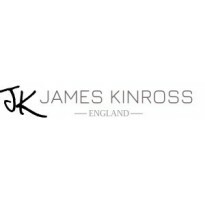 To create your own special cufflinks all you need to do is input your message and we will do the rest for you. 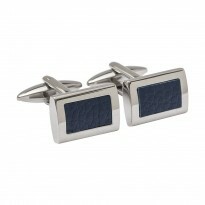 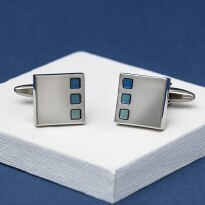 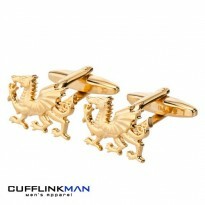 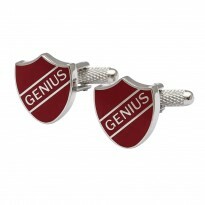 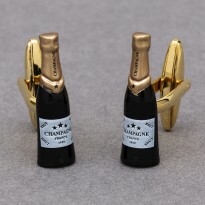 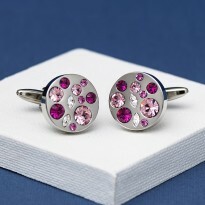 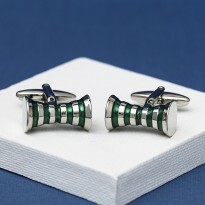 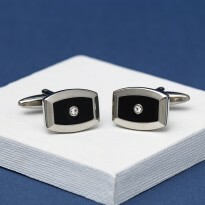 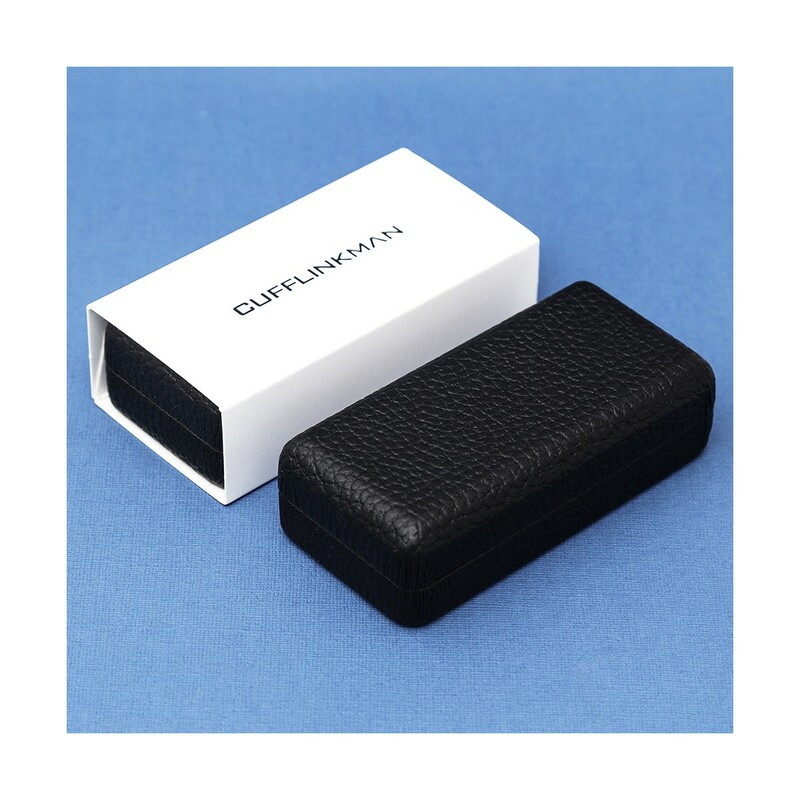 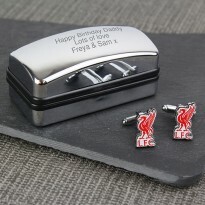 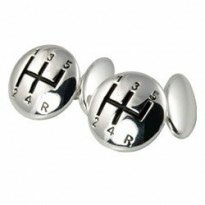 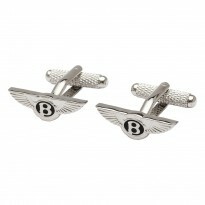 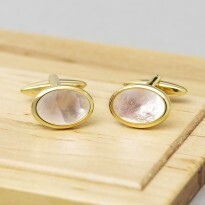 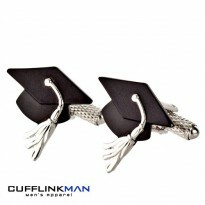 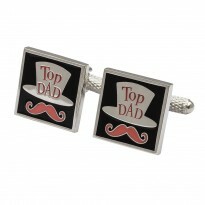 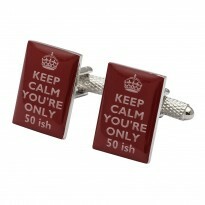 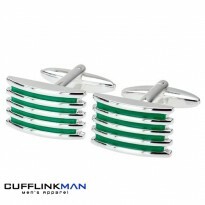 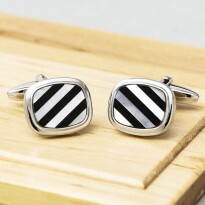 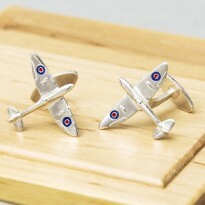 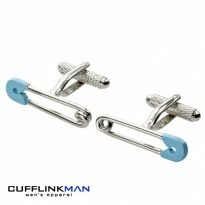 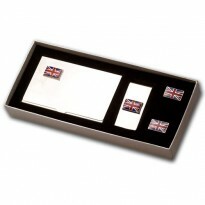 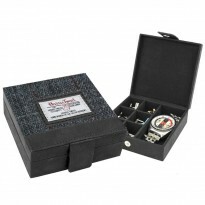 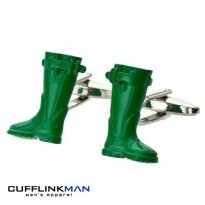 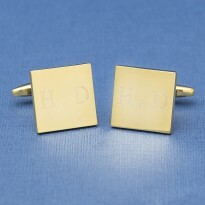 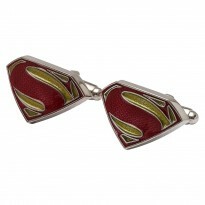 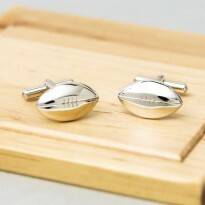 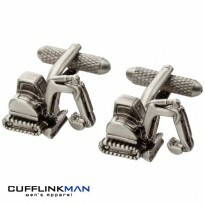 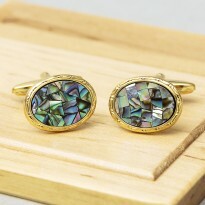 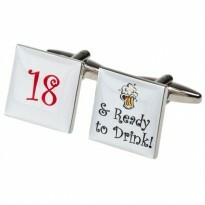 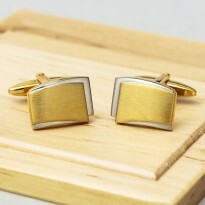 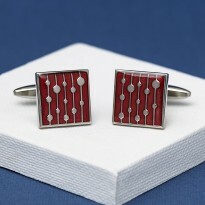 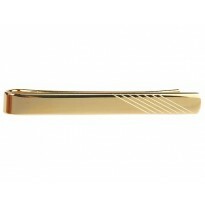 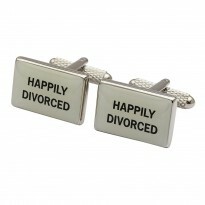 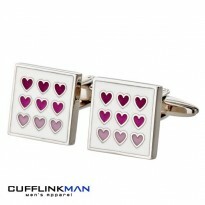 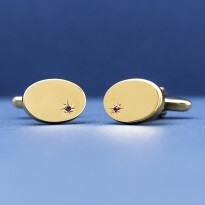 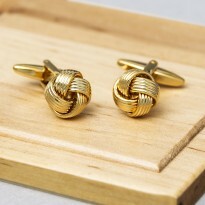 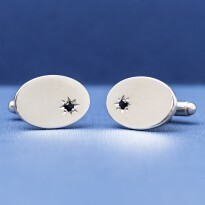 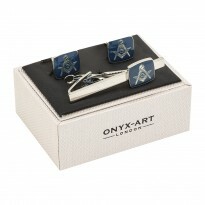 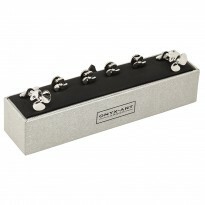 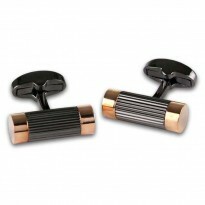 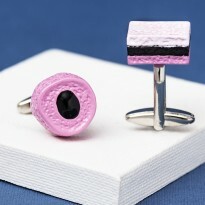 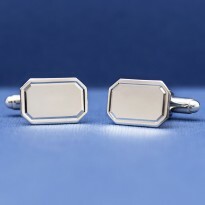 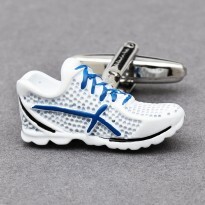 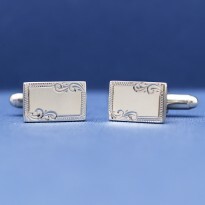 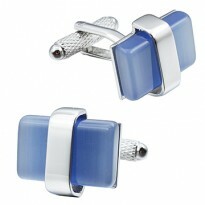 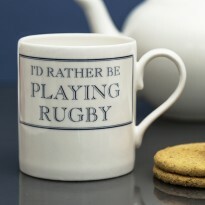 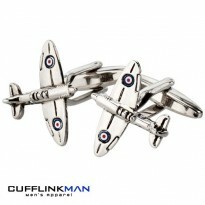 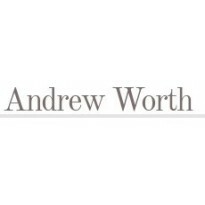 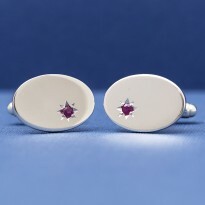 These great cufflinks also come supplied with a luxury cufflinks case. 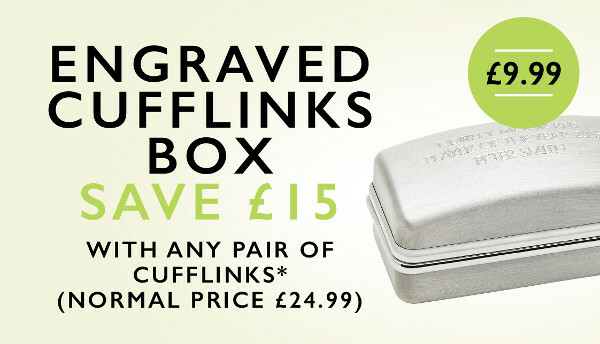 PLEASE ALLOW UP TO 3 DAYS FOR ENGRAVED CUFFLINKS TO BE PROCESSED.